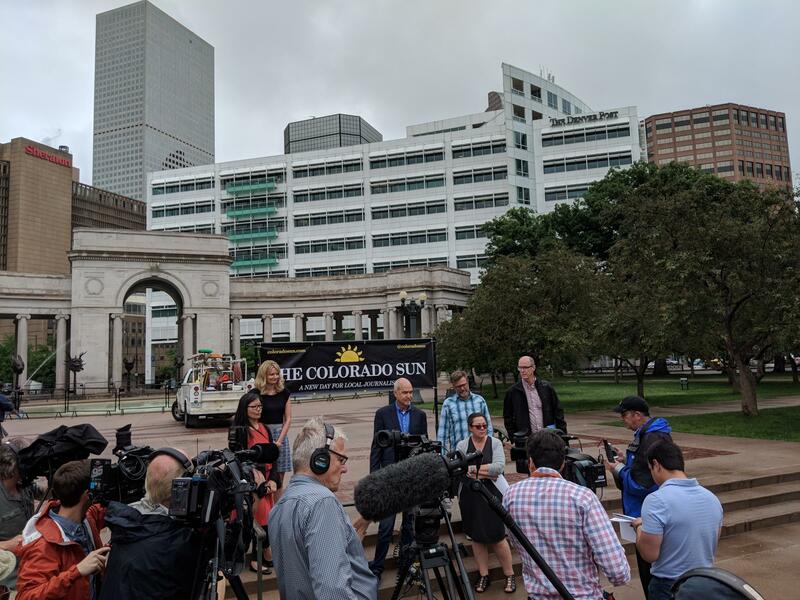 The Colorado Sun announced its creation in June in Denver, Colo. 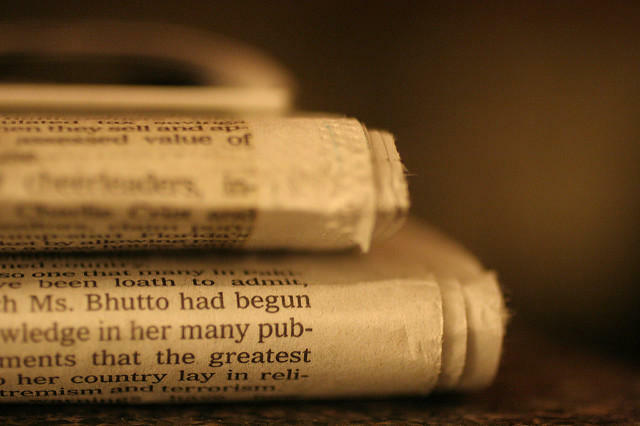 The Pew Research Center is reporting that more than a third of large newspapers laid off staff in the last year or so, including in our region. 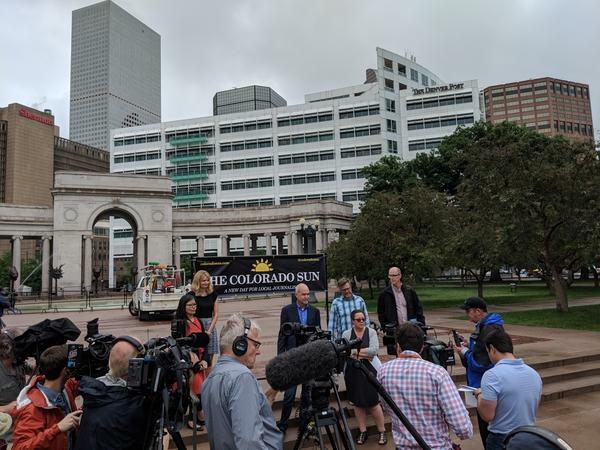 When The Denver Post laid off about a third of its newsroom earlier this year, senior editor for news Larry Ryckman left to start something new, The Colorado Sun. “We saw the writing on the wall,” he says of staff who chose to leave. He blames the current ownership, a hedge fund called Alden Global Capital for the cutbacks at the Post. Alternatively, The Colorado Sun is owned by the journalists who founded it. “We are 100 percent journalist-owned at this point and we know this state, we live in this state and we care about this state,” says Ryckman. The news outlet’s initial funding comes from a group called the Civil Media Company, plus an additional $160,000 that it crowdsourced on Kickstarter. Ryckman says the goal for the site is to be funded by reader donations, and for most of the content to remain free. Instead of having a corporate publisher, the publication will house its content on thousands of computers across the world on a platform run by the Civil Media Company. (For those who are interested, the platform is based on blockchain technology. There’s an entire podcast about how it could change journalism here). “We’ve seen in some other cities where publishers got into a beef with their newsrooms and they deleted all of the archives. All of their stories, all of their journalism, was just deleted because a publisher decided to pull the plug on a server somewhere,” says Ryckman. Newspapers across our region cut staff in the last year, including Utah’s Salt Lake Tribune, Wyoming’s Casper Star-Tribune and Montana’s Billings Gazette. “The community suffers when journalists are cut,” says Ryckman. “We just will never know the stories that aren’t being told, and that’s a loss for all of us. Eric Lubbers, who left the Denver Post to become The Colorado Sun’s chief technical officer, says the group is taking a new tack by establishing themselves as a statewide publication. The Colorado Sun is set to launch sometime around Labor Day. In 2016, a wealthy Utah family bought The Salt Lake Tribune, Utah’s biggest newspaper. Now, the owner has shrunk the 90-person newsroom to just 56, citing waning ad revenue and dropping print circulation. It joins a growing pattern across the country and the Mountain West. 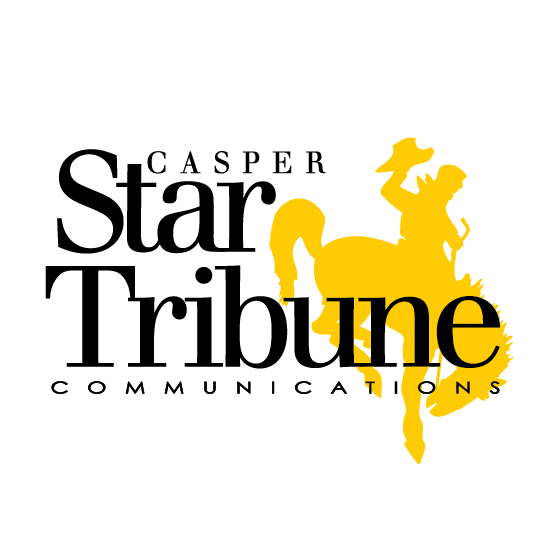 Newsroom staff at the Casper Star-Tribune are starting the process of forming a union. An interaction between the UW Police Department and the UW student newspaper has prompted the university to clarify its policy regarding the rights and obligations of student journalists. 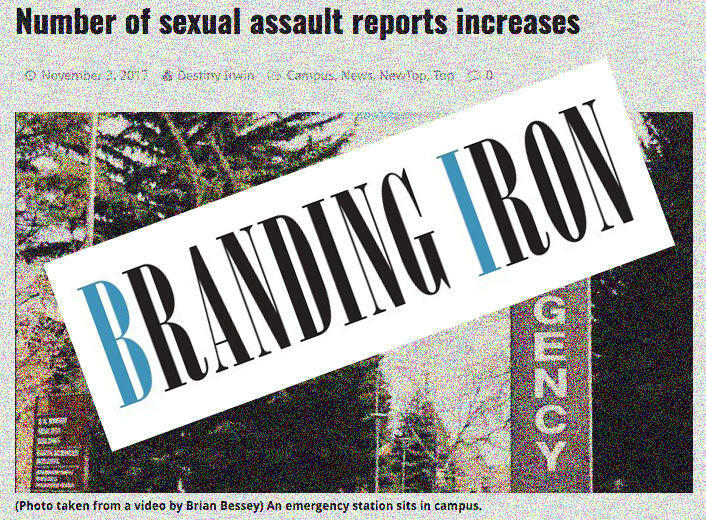 In a November 3 article, Branding Iron reporter Destiny Irwin reported on allegations that an unnamed resident assistant sexually assaulted women in a dorm. Irwin quoted Resident Assistant Rachel MacDonald, who said the incidents caused Residence Life to change its hiring practices. 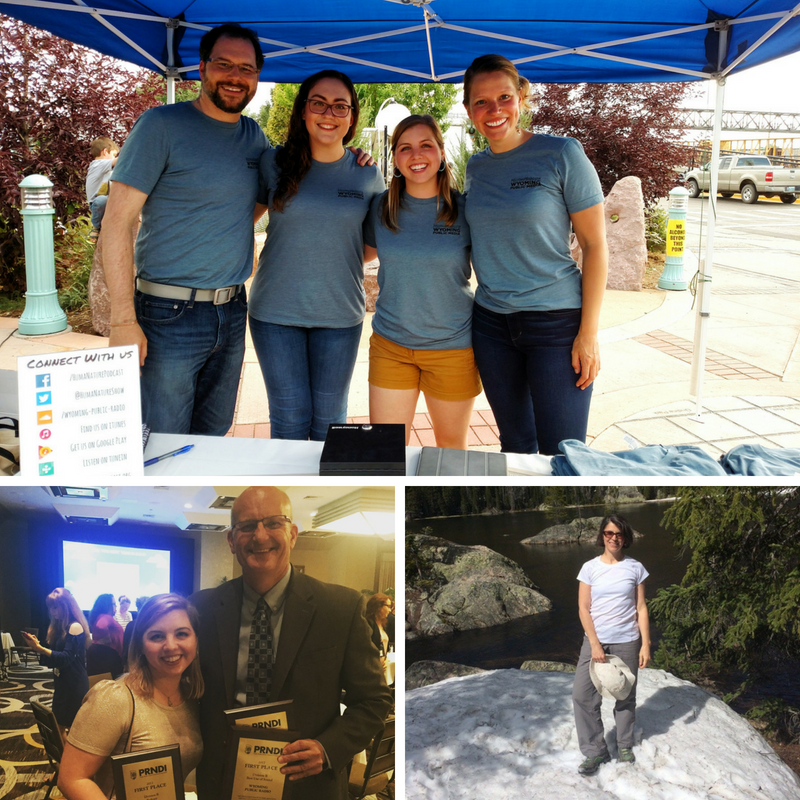 Wyoming Public Radio has won two national first-place awards from Public Radio News Directors Incorporated (PRNDI). Reporter Melodie Edwards won first place for Best Use of Sound in Division B which recognizes stations with news staff sizes between 4 and 7 people. HumaNature also won first place in Division B for Best Station Podcast.